Daily Yoga leveraged Alibaba Cloud’s flexible products to deliver mobile healthcare applications and achieve its global mission of promoting healthy lifestyle for users. Daily Yoga is a comprehensive yoga training and fitness mobile application developed by Xi'an Happy Yoga Software Technology Co. Ltd,. 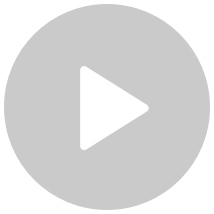 The app provides a variety of yoga courses to suit different customers segments and offers a social platform to share high-definition yoga videos, music and other healthcare activities. Daily Yoga seeks to leverage cutting edge technology to achieve its mission of mobilizing wellness and health management. The company aims to promote a healthy lifestyle around the world via its mobile-based social platform, and by creating mobile health management apps for individuals and enterprises. As Daily Yoga was experiencing rapid growth with its global customer base, the company wanted a single scalable on-demand cloud solution that would enable it to cater to all its customers with a secure and flexible solution. Daily Yoga uses Elastic Cloud Services (ECS) and Object Storage Service (OSS) as the building blocks of its architecture, and stores dynamic and static objects separately to enable high performance of its application. Alibaba Cloud provides automatic scaling and load balancing capabilities to add resources and meet with real-time traffic requirements. With customizable plans, unique packages and built-in elasticity, Alibaba Cloud services are highly cost-effective and provide built-in security at network and resource level. This ensures customer data and applications are secure and protected. 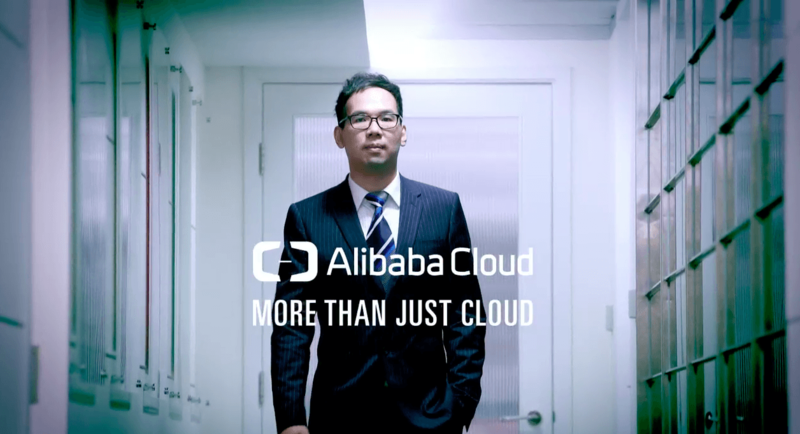 “Alibaba Cloud provided excellent technical support and helped us achieve a successful migration to Alibaba Cloud. We would also like to try other Alibaba Cloud services such as ApsaraDB for Redis, ApsaraDB for Memcache, Alibaba Cloud CDN, and ApsaraDB for RDS,” said the CTO of Xi'an Happy Yoga Software Technology Co. Ltd. The built-in scalability, flexibility, security and cost-effectiveness allowed Daily Yoga to build a robust and fault-tolerant cloud infrastructure. This whitepaper will examine Alibaba Cloud’s Cainiao smart logistics cloud and Big Data powered platform and the underlying strategies.